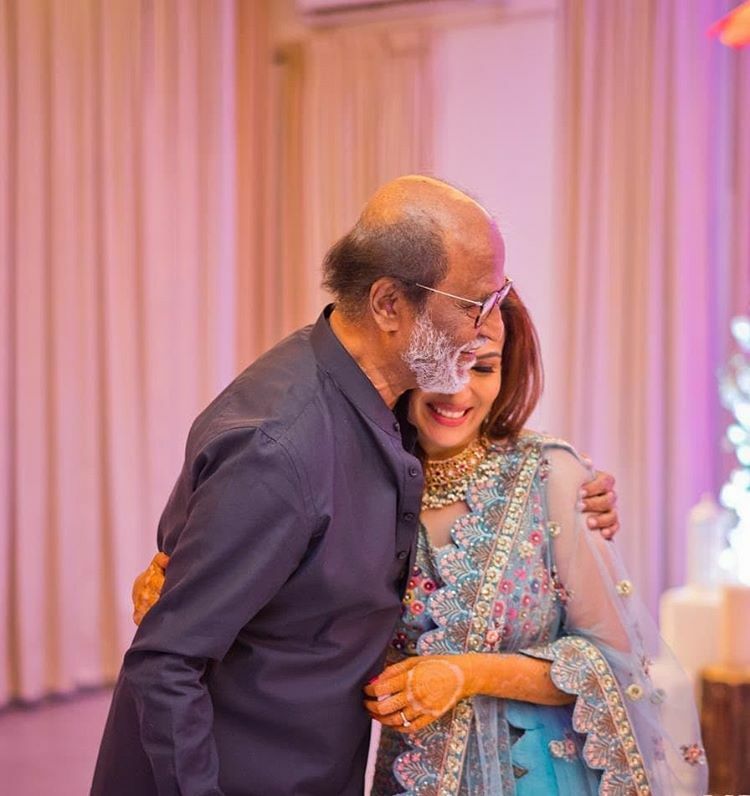 Soundarya Rajinikanth Wore Abu Jani Saree On Her Wedding! 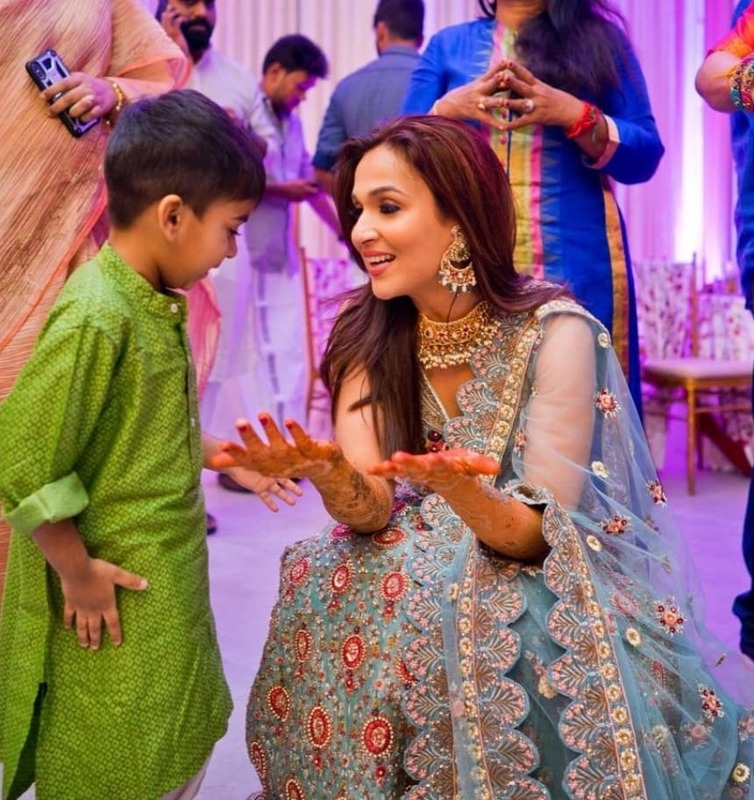 #Trending: Soundarya Rajinikanth Wore Abu Jani Sandeep Khosla Saree On Her Wedding! 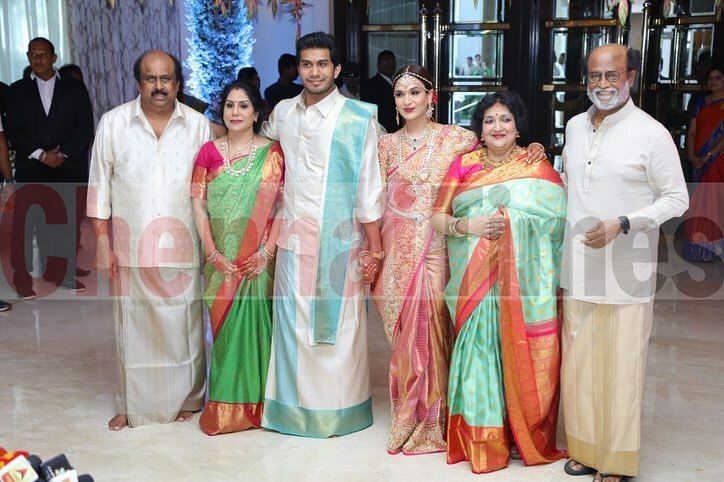 Actor Rajinikanth’s daughter Soundarya Rajinikanth married actor-businessman Vishagan Vanangamudi as per south Indian rituals yesterday i.e 11th February 2019. 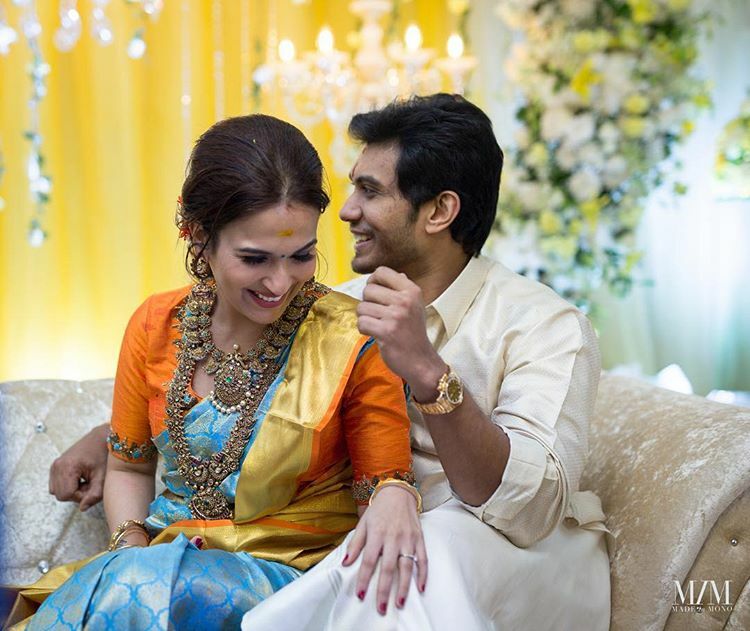 Vishagan is the son of a pharmaceutical baron and made his acting debut in 2018 with Tamil thriller Vanjagar Ulagam. 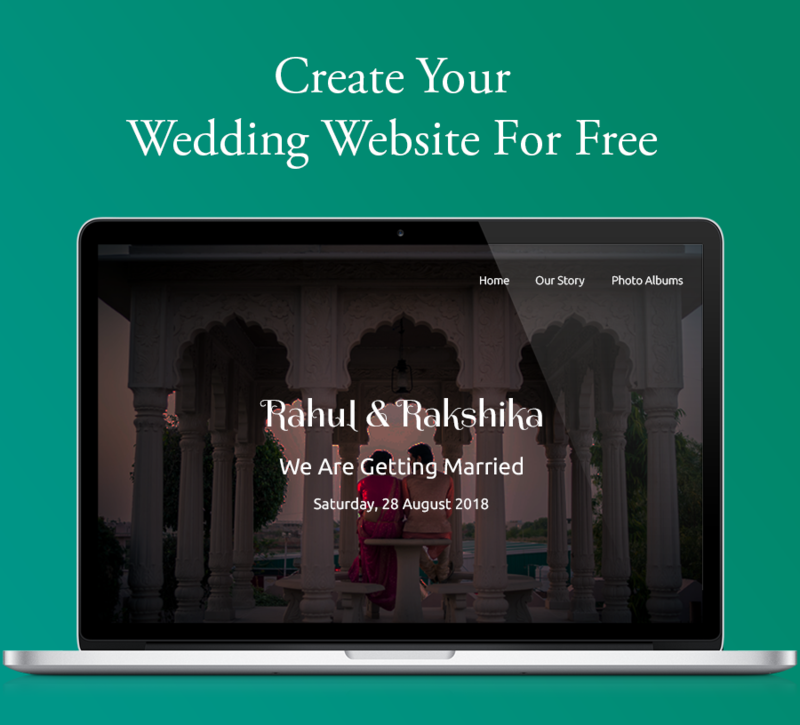 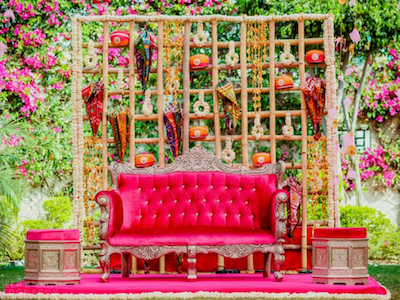 The wedding took place at the Leela Palace, Chennai. 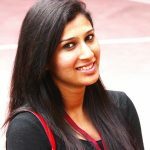 It was a close-knit affair with close friends and family. 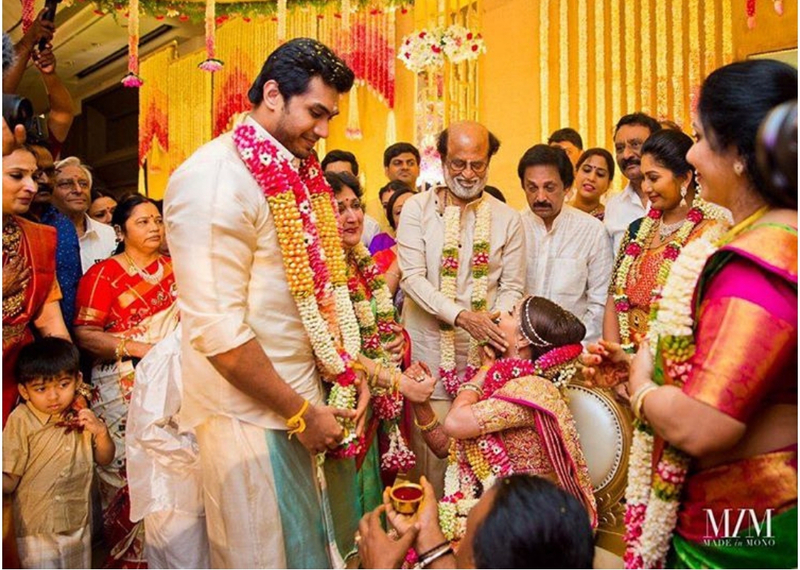 However, the wedding reception turned out to be a rather star-studded affair, right from actors to businessmen and politicians. 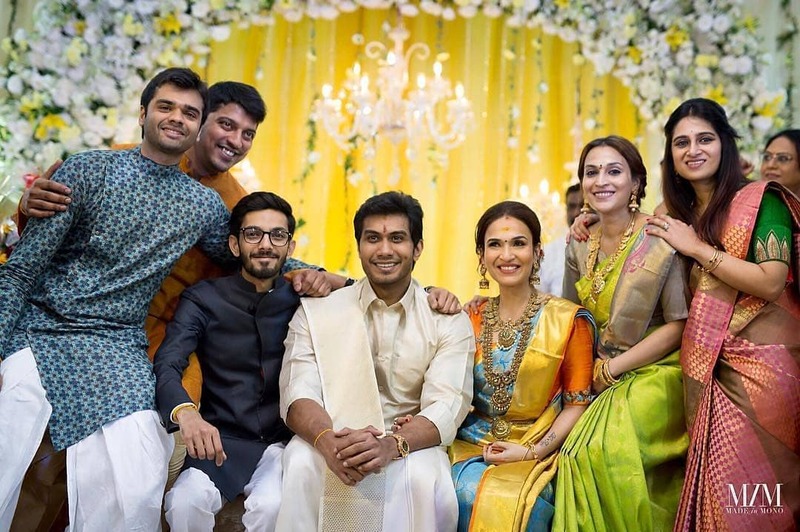 Tamil Nadu chief minister Edappadi K Palaniswami and actors like Kamal Haasan and Aditi Rao Hydari were among their wedding guests. 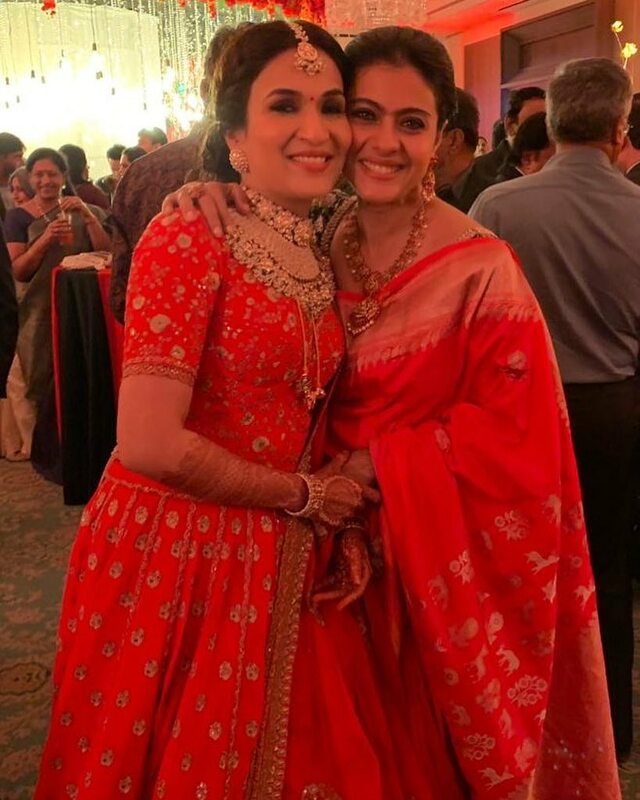 The wedding reception saw big names like Nita Ambani and actress Kajol. 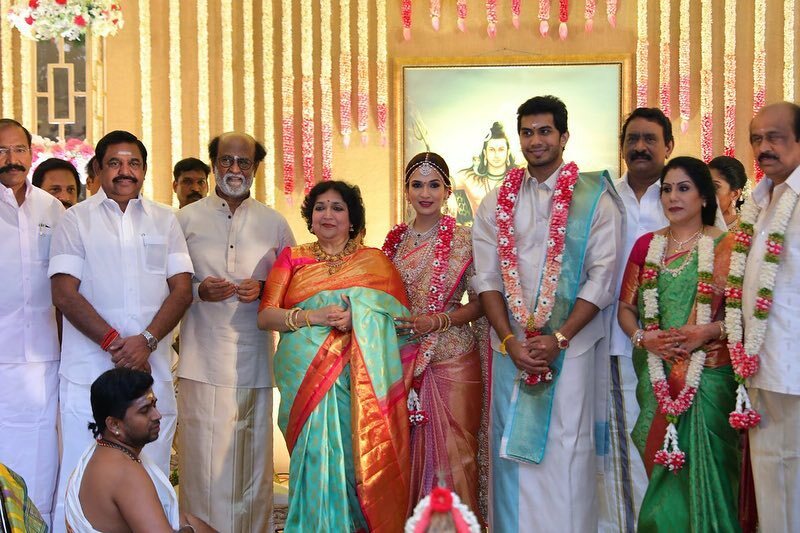 The bride Soundarya Rajinikanth opted for Abu Jani Sandeep Khosla Saree for her wedding day. 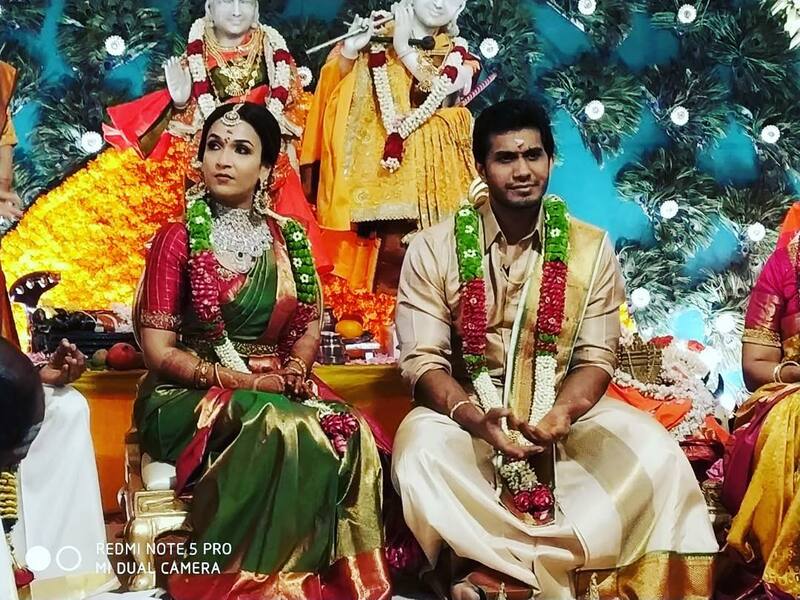 She looked absolutely stunning in south Indian attire and we are totally crushing over her wedding day look. 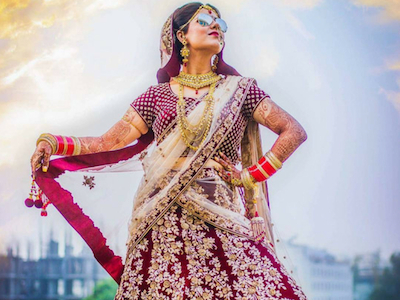 For her wedding reception, the newlywed Soundarya opted for a red lehenga. 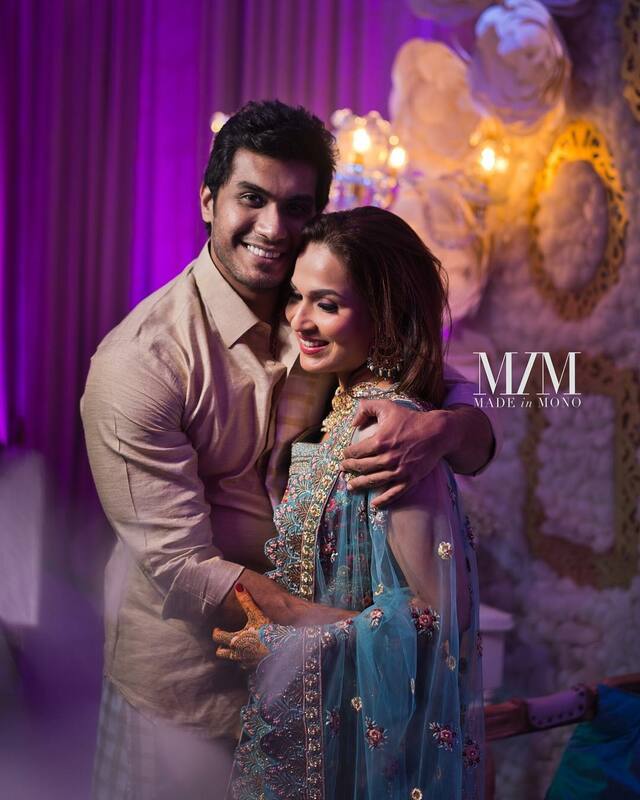 Soundarya’s makeup artist Prakruthi Ananth gave her amazing makeovers,for all her wedding functions. 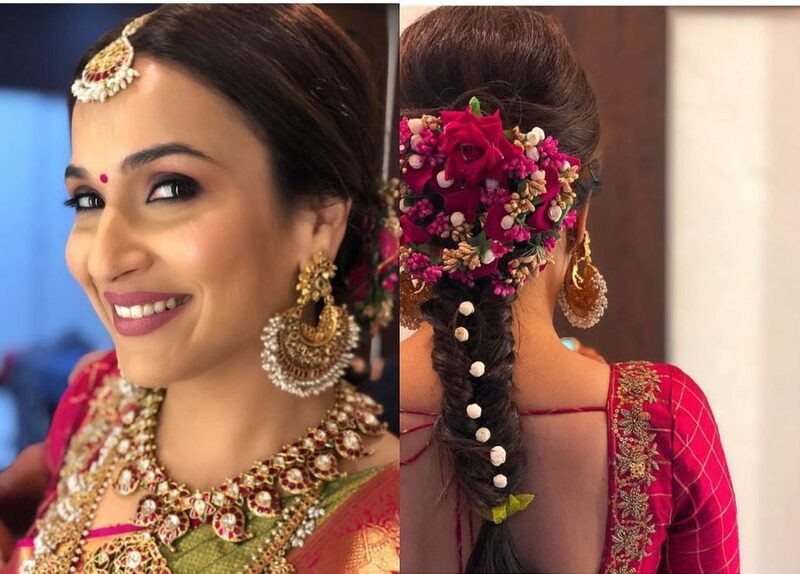 Soundarya Rajinikanth is surely setting some serious goals for brides who love to keep it simple yet stylish! 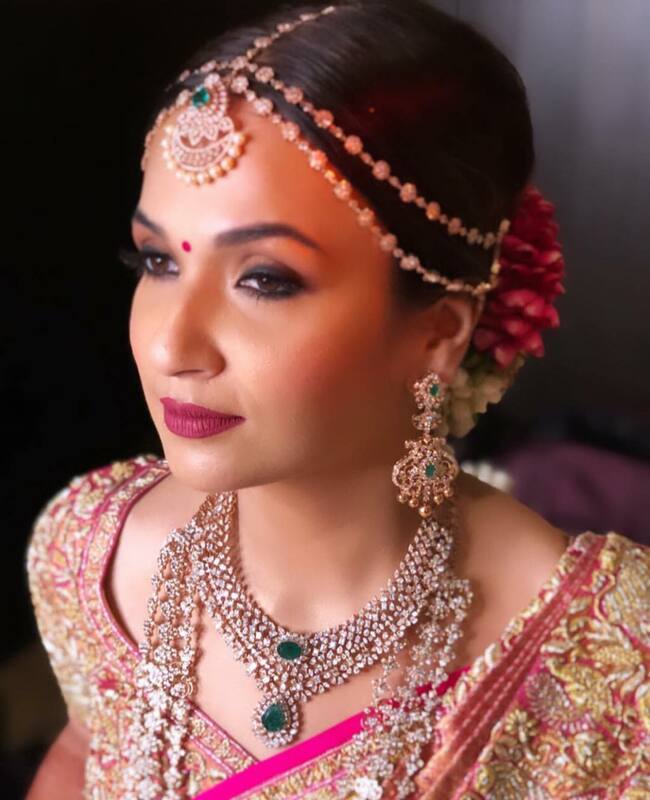 We even loved Soundarya’s bridal jewellery from VJB which was a fushion of traditional heirloom jewellery with modern cutpiece diamond jewellery. 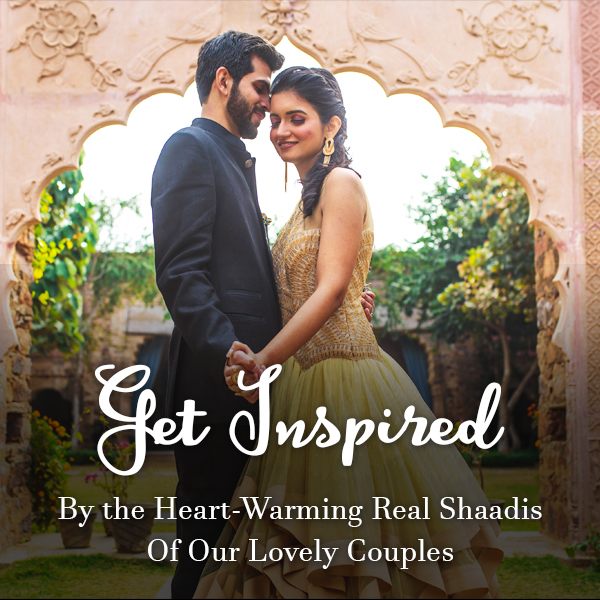 Also, check out more bridal inspirations from these south Indian brides here.